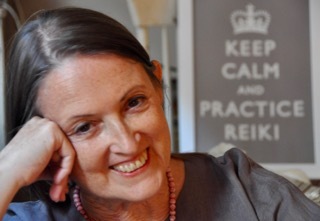 120 women with cancer receive their first Reiki treatment. Women in treatment for breast or ovarian cancer receive Reiki treatment at the annual JCC Spa Day. Five exhausted moms came for Reiki healing. 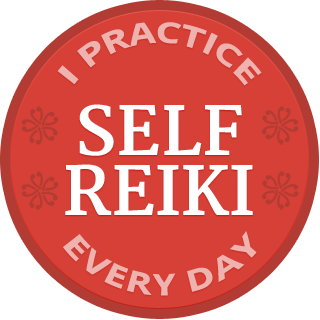 Several are Reiki practitioners and smart capable women who don’t make the connection that care of their families starts with self care.